Judge Griffith was appointed to the United States Court of Appeals in June 2005. A graduate of Brigham Young University and the University of Virginia School of Law, Judge Griffith was a partner at Wiley, Rein and Fielding when he was appointed Senate Legal Counsel of the United States. In that capacity, he represented the interests of the Senate in litigation and advised the Senate leadership and its committees on investigations, including the impeachment trial of President Clinton. At the time of his appointment to the D.C. Circuit, Judge Griffith was Assistant to the President and General Counsel of Brigham Young University. 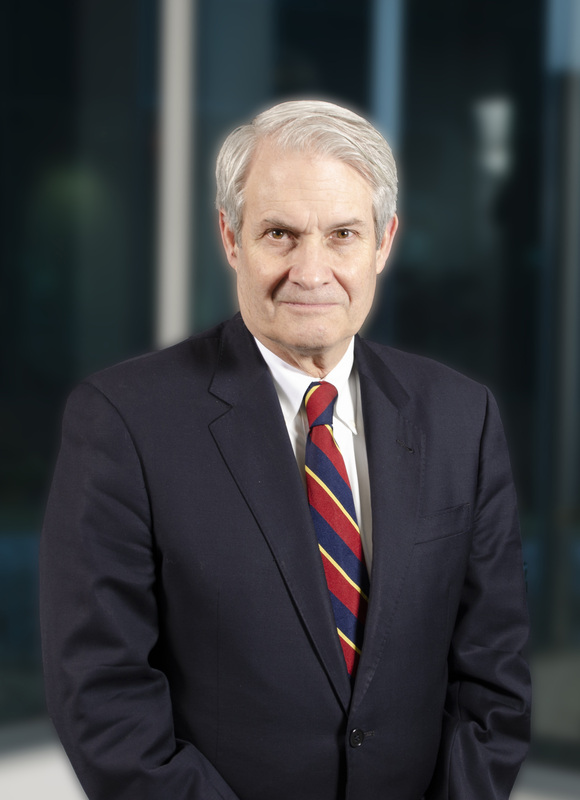 Judge Griffith has long been active in the American Bar Association’s Central European and Eurasian Law Initiative (CEELI). He currently serves on the CEELI Council of the ABA’s Rule of Law Initiative and on the board of directors of the CEELI Institute in Prague.